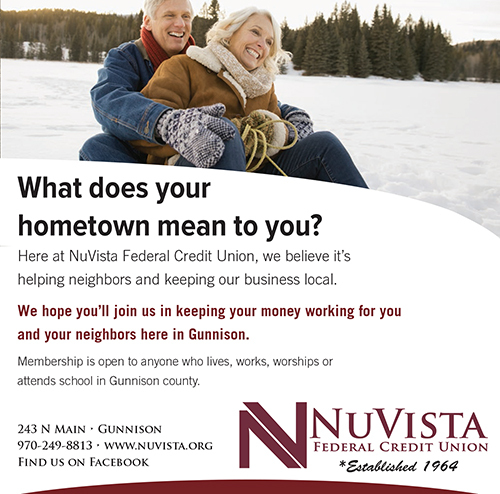 NuVista Federal Credit Union wanted a fresh, modern approach to their new advertising campaign. The multi-channel campaign had to be able to translate from newspaper print ads to website banner to pop-up banners and posters within each branch.  The focus of the campaign was the community and its people, by utilizing images of the area from local photographers, we were able to capture this spirit. 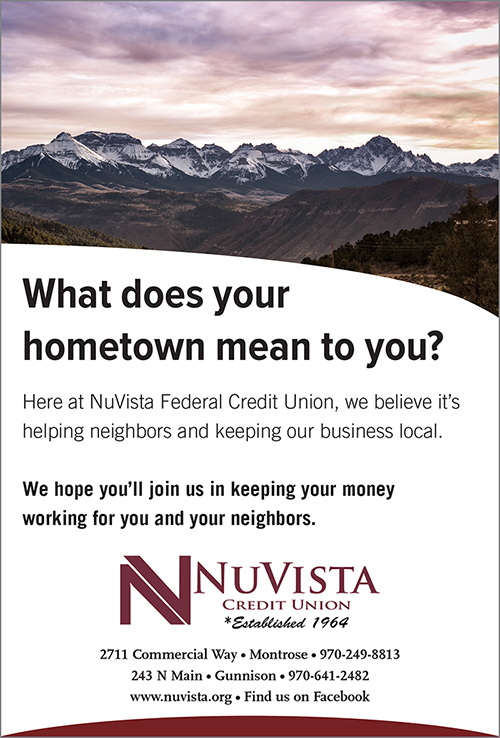 Each message was tailored to meet the focus and highlight unique features NuVista Federal Credit Union provides.